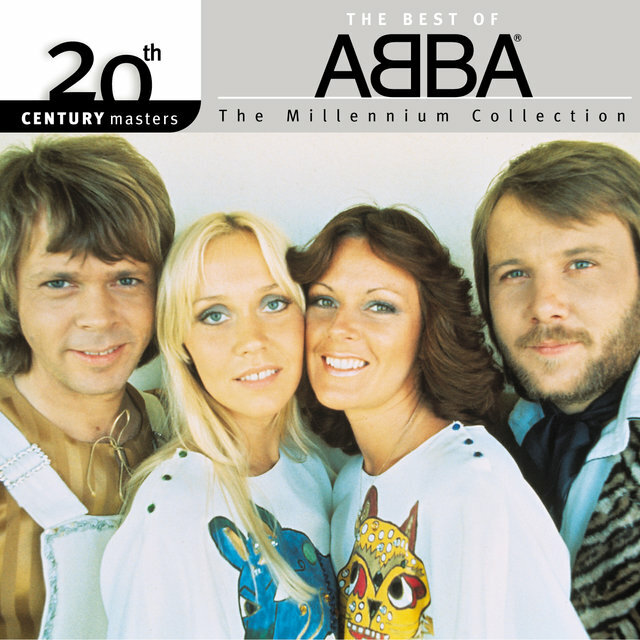 In 1971, Faltskog ventured into theatrical work, accepting the role of Mary Magdalene in a Swedish production of Andrew Lloyd Webber's Jesus Christ Superstar; her cover of the musical's "Don't Know How to Love Him" became a significant hit. 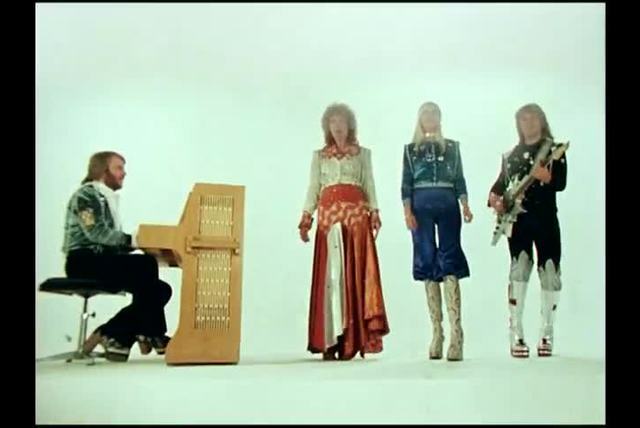 The following year, the duo of Andersson and Ulvaeus scored a massive international hit with "People Need Love," which featured Faltskog and Lyngstad on backing vocals. 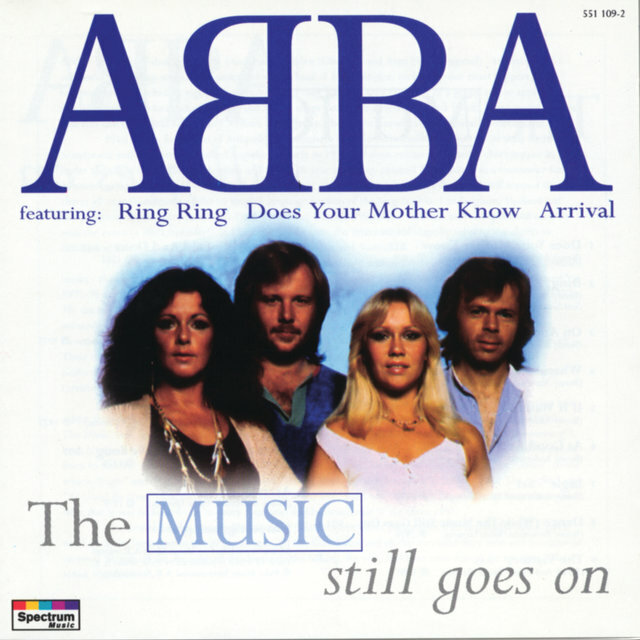 The record's success earned them an invitation to enter the Swedish leg of the 1973 Eurovision song contest, where, under the unwieldy name of Bjorn, Benny, Agnetha & Frida, they submitted "Ring Ring," which proved extremely popular with audiences but placed only third in the judges' ballots. 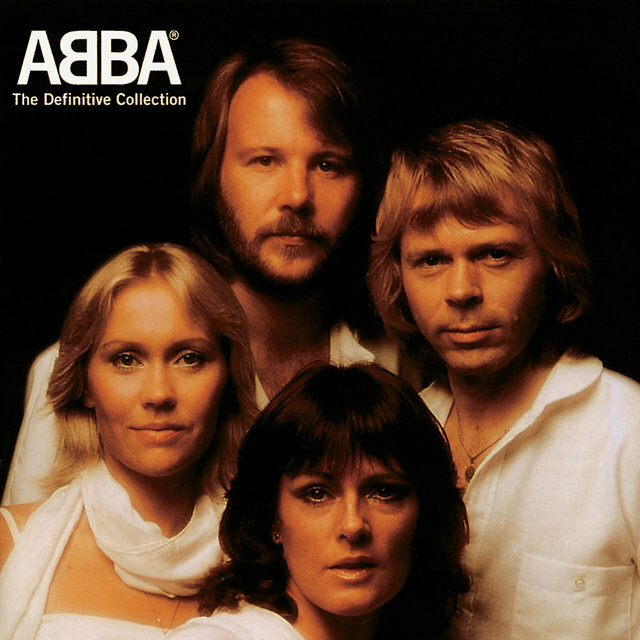 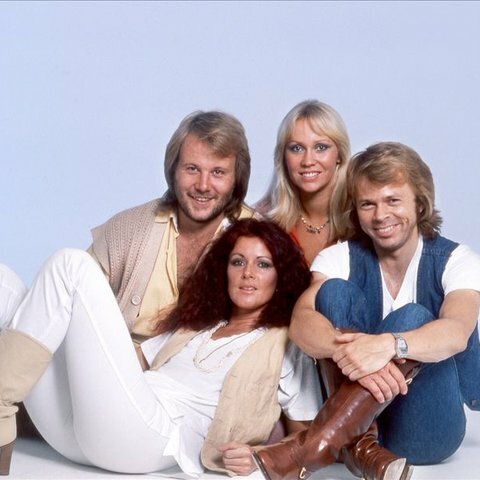 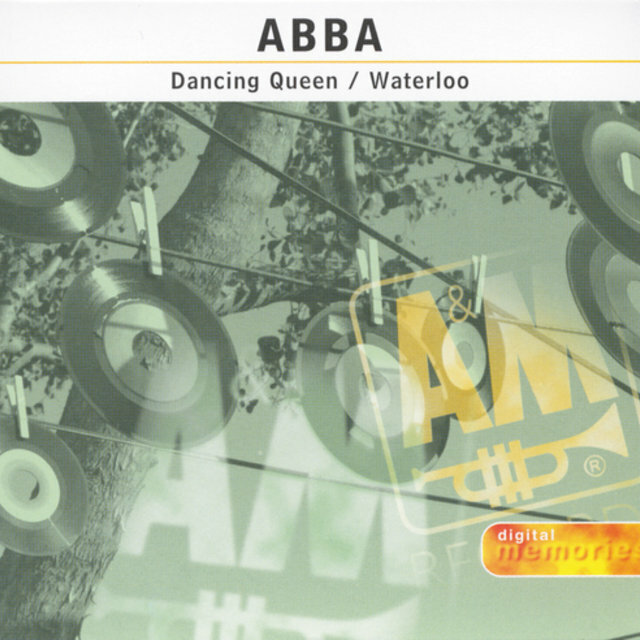 The next year, rechristened ABBA (a suggestion from Stig Anderson and an acronym of the members' first names), the quartet submitted the single "Waterloo," and became the first Swedish act to win the Eurovision competition. 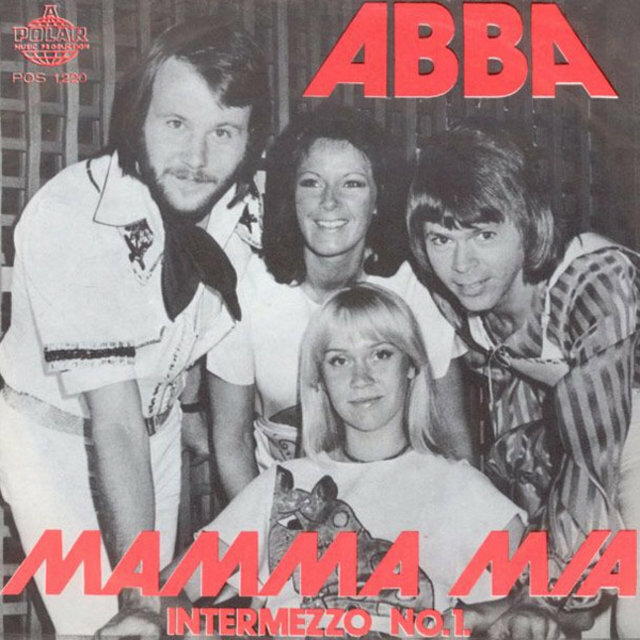 The record proved to be the first of many international hits, although the group hit a slump after their initial success as subsequent singles failed to chart. 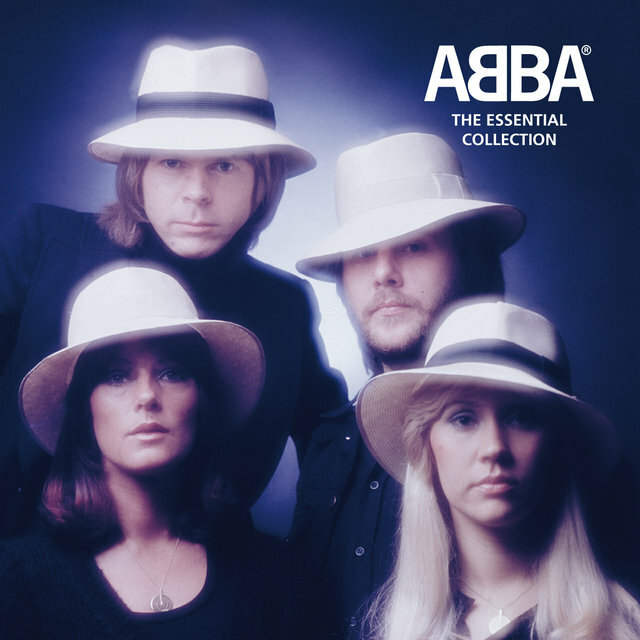 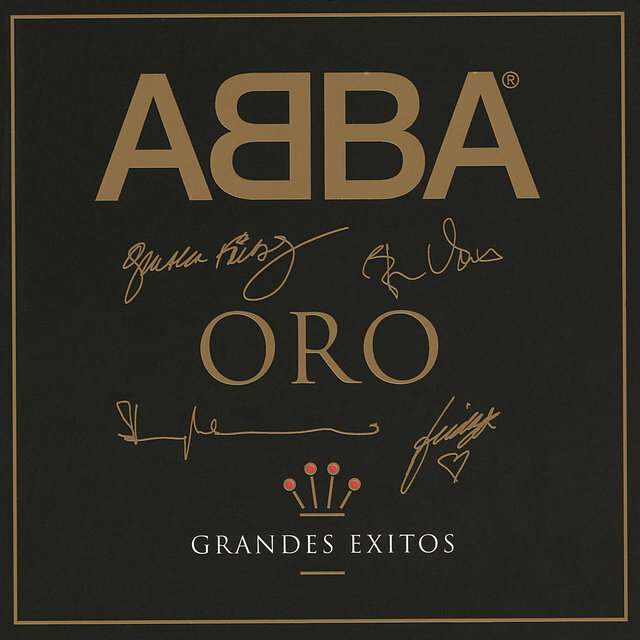 In 1975, however, ABBA issued "S.O.S.," a smash not only in America and Britain but also in non-English speaking countries such as Spain, Germany and the Benelux nations, where the group's success was fairly unprecedented. 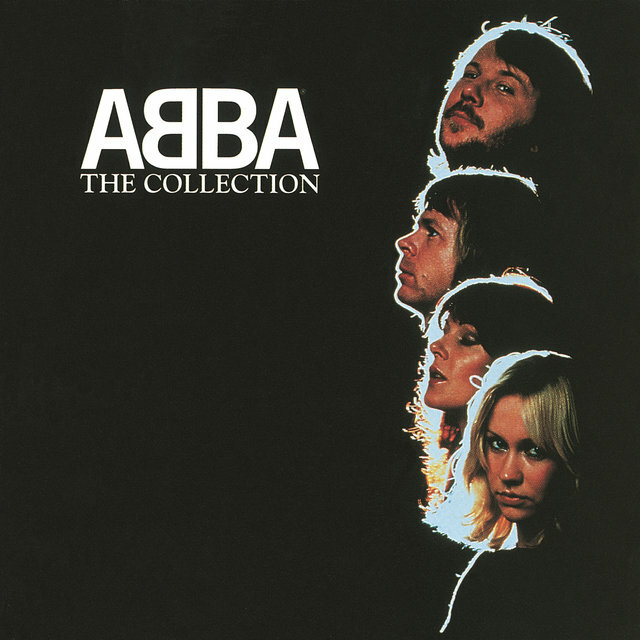 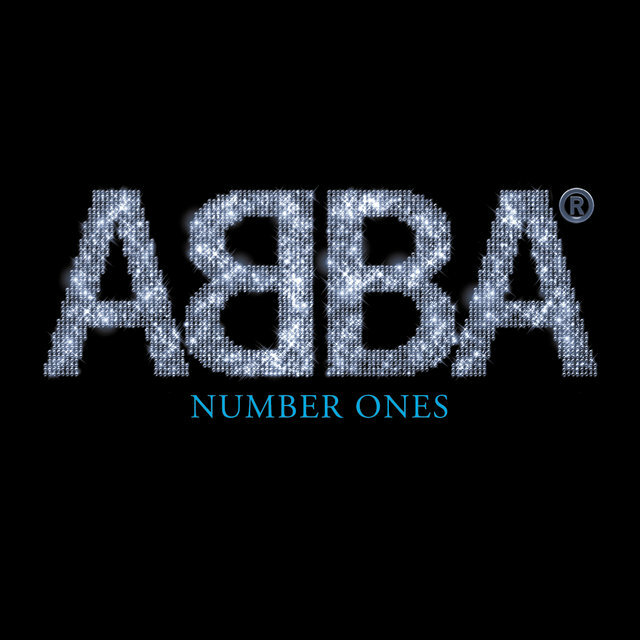 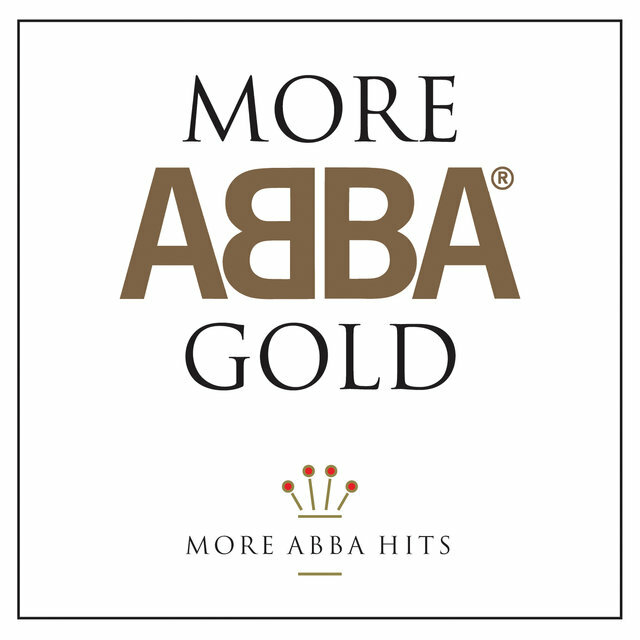 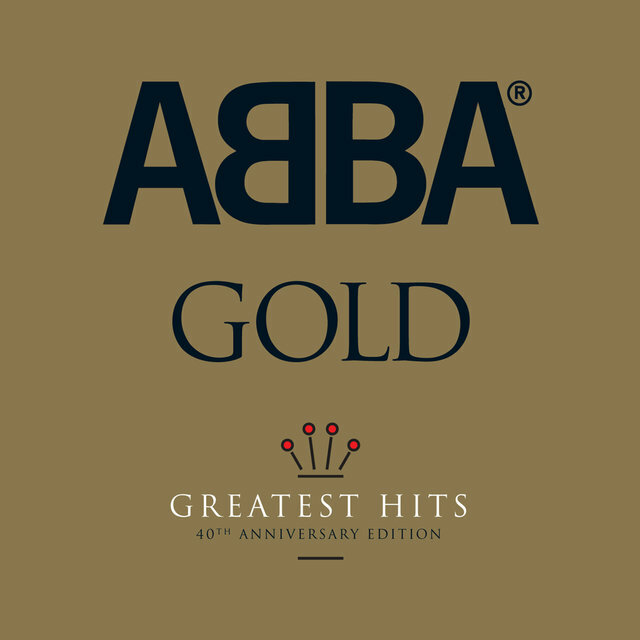 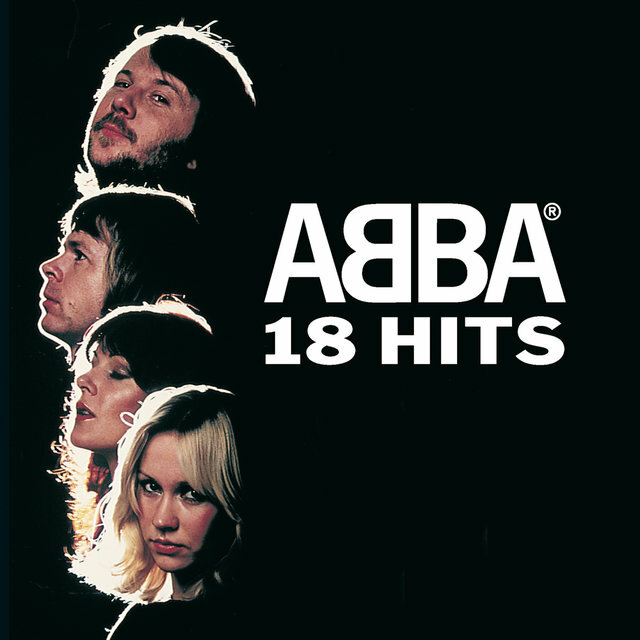 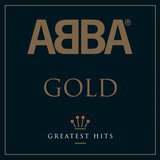 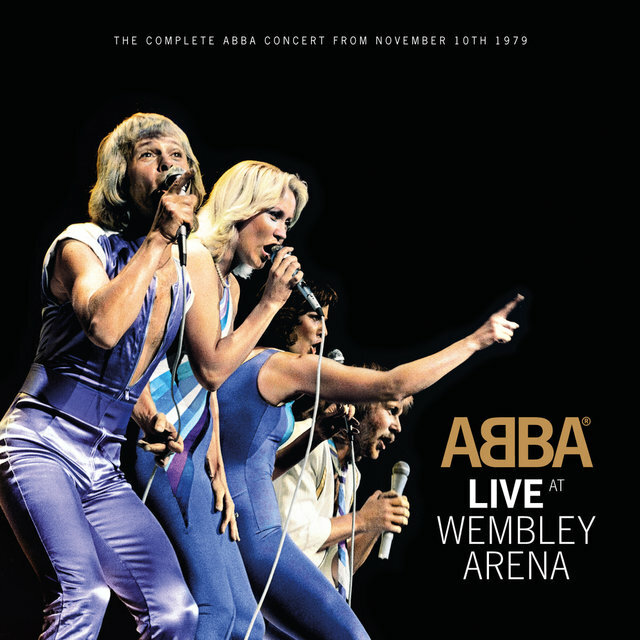 A string of hits followed, including "Mamma Mia," "Fernando," and "Dancing Queen" (ABBA's sole U.S. chart-topper), further honing their lush, buoyant sound; by the spring of 1976, they were already in position to issue their first Greatest Hits collection. 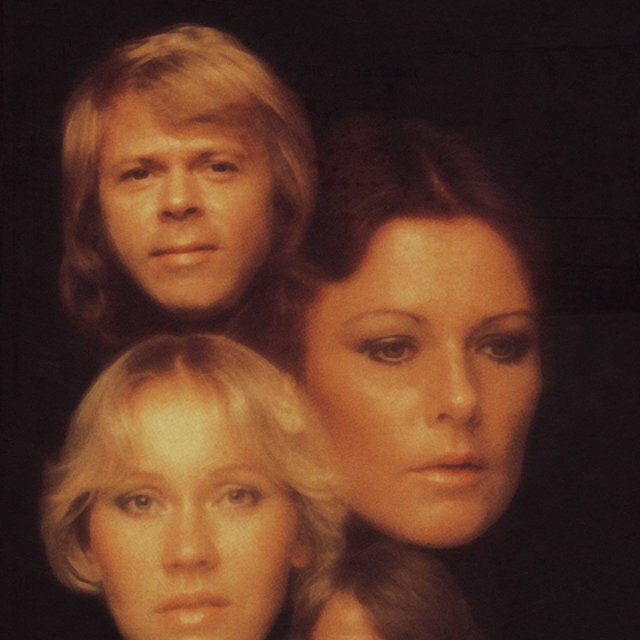 ABBA's popularity continued in 1977, when both "Knowing Me, Knowing You" and "The Name of the Game" dominated airwaves. 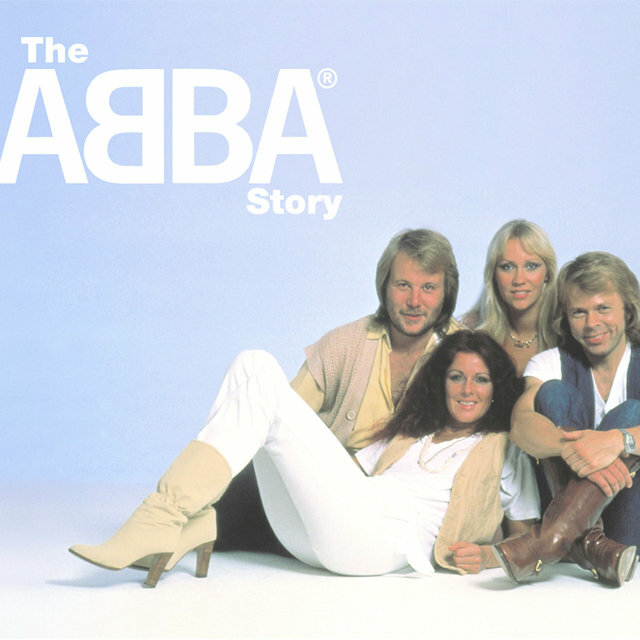 The group also starred in the feature film ABBA — The Movie, which was released in 1978. 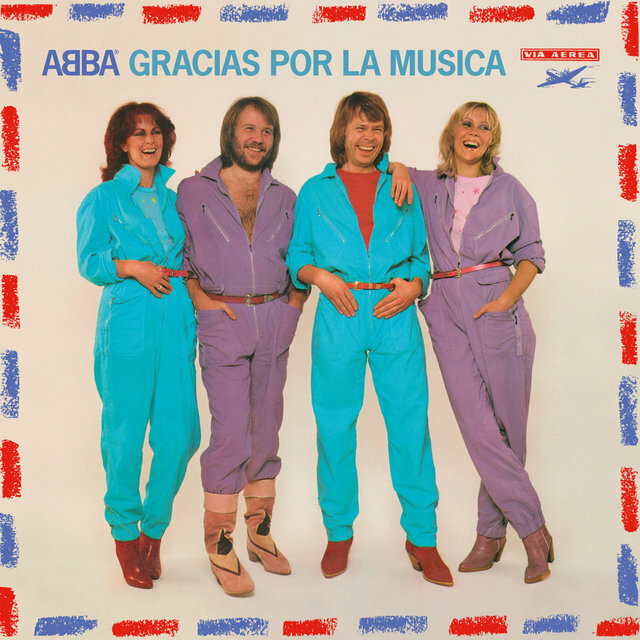 That year Andersson and Lyngstad married, as had Ulvaeus and Faltskog in 1971, although the latter couple separated a few months later; in fact, romantic suffering was the subject of many songs on the quartet's next LP, 1979's Voulez-Vous. 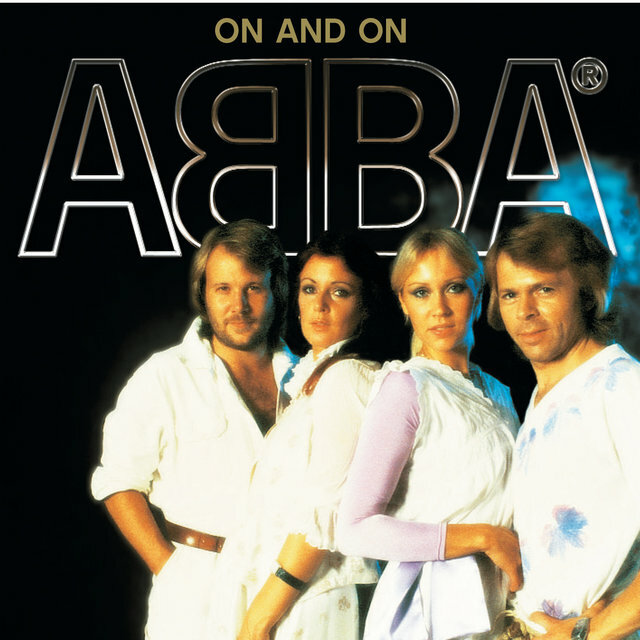 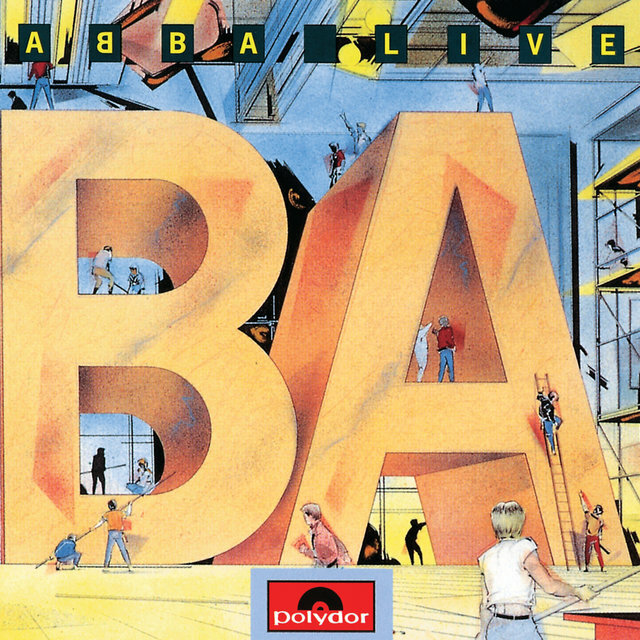 Shortly after the release of 1980s Super Trouper, Andersson and Lyngstad divorced as well, further straining the group dynamic; The Visitors, issued the following year, was the final LP of new ABBA material, and the foursome officially disbanded after the December 1982 release of their single "Under Attack."